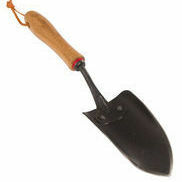 FREE Kitchen Gardener Planner for Tomato Dirt Readers! 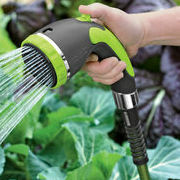 Our friends at Gardener’s Supply offer this FREE Kitchen Garden Planner so you can create your own super-productive veggie garden, no matter how much or how little space you have. 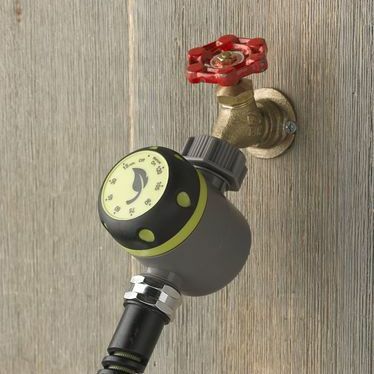 Customize a pre-planned garden or create your own using their cool online tools! Check it out here. You can protect tomatoes from pests with companion plants -- those vegetables, herbs, or flowers planted nearby that offer a special benefit to tomatoes. Companion plants behave a lot like good friends. Find out more tips about choosing companion plants to protect tomatoes. 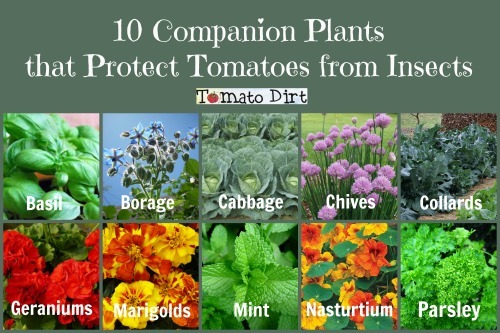 And be sure to check out our Companion Planting for Tomatoes board on Pinterest for more companion planting ideas. 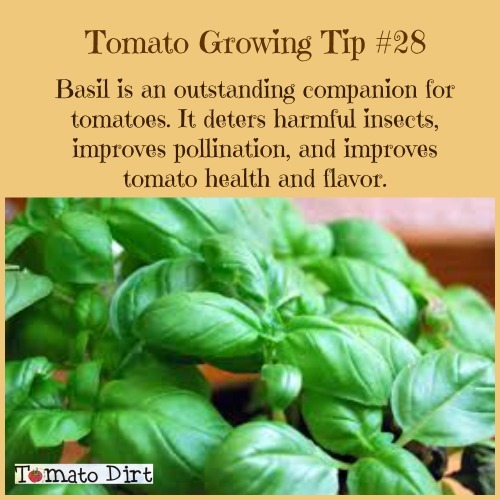 Tomato Growing Tip #28: Basil, the Wonder Friend!